Boys and Girls took Bears to brunches todays. Girls brought Bears a big bunch of fishes! Bears was very happys with brunches. But later, Bears didn't feels so goods. 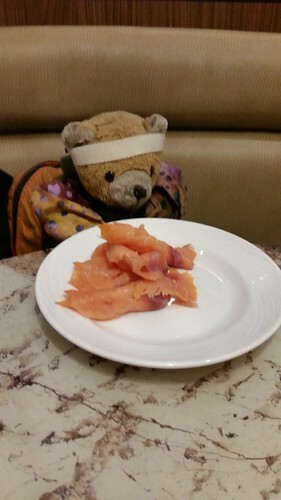 Maybe Bears ates too much fishes. Girls said Bears neededs to hibernates for a whiles.